Mawamba Lodge and Rios Tropicales have team up to offer travelers a 5 day/4 night nature-adventure combo. Mawamba Lodge and Rios Tropicales have team up to offer travelers a 5 day/4 night nature-adventure combo. 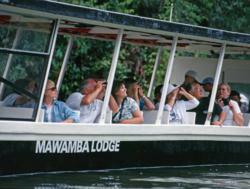 Mawamba Lodge will pick clients up at their hotel in San Jose and take them by land and boat to the Tortuguero Canals. Surrounded by mirror glass-like rivers and canals, Tortuguero is a natural sanctuary for birds, monkeys, frogs, turtles, caimans and lizards, among many other animals in the area. Mawamba Lodge with its unique and privileged location, on a strip of land between the Caribbean Sea and Tortuguero canals, is the gateway to discover Tortuguero National Park and its surroundings. While there, nature lovers will enjoy bout tours through the canals, visit to Mawamba Park (Iguanas, Frogs & Butterflies), and the opportunity to experience the turtle nesting season from July to September. 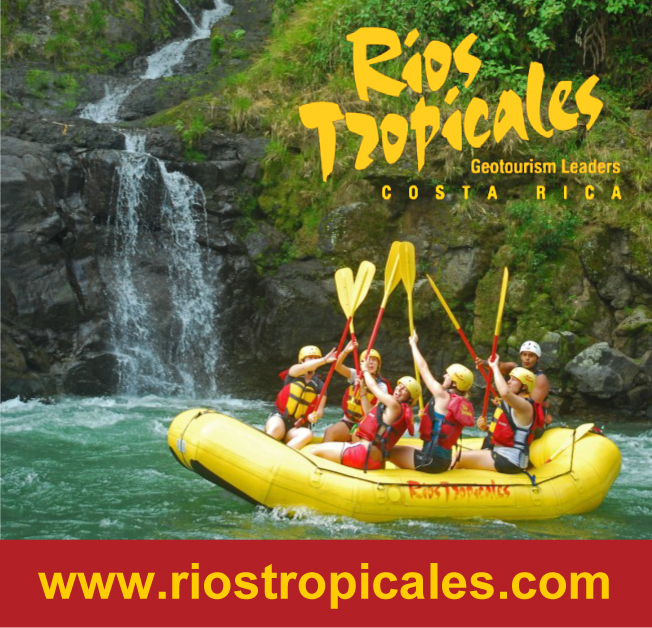 After two nights exploring this natural wonderland, get ready for some serious adrenaline-filled fun rafting the Pacuare River with Rios Tropicales. This trip offers exceptional whitewater action, with two nights and an extra day at the unique and remote Rios Tropicales Lodge. The Pacuare River is rated one of the top rivers in the world for a host of reasons. Paddlers get to explore the intimate nature of the rainforest from the river perspective. The warm water, cascading waterfalls, and opulently lush rainforest with its brilliantly colored plants, animals, and birds make this trip exquisite for everyone’s senses. Add in the exciting Class III-IV whitewater rapids and you have a tropical adventure packed with rich experiences that last long after their returned home. Rios Tropicales Lodge, complete with electricity and hot showers thanks to a hydro-powered generator system, is a model of eco-tourism and sustainable business practices. The Lodge invites adventurers to relax, explore, and enjoy Costa Rica’s natural paradise. It’s all quality time at its very best. Refreshing and relaxing, exquisitely evergreen the Tortuguero canals is a must-see while in Costa Rica. Mawamba Lodge, Tortuguero - Costa Rica. "A tropical lodge in the heartland of the rainforest". Amidst this exotic spot, and whose front yard is the Tortuguero canals and its backyard the Caribbean Ocean, blends with the surrounding natural richness to welcome you in this tropical sanctuary that we call Tortuguero. Rios Tropicales Lodge - Pacuare River, Costa Rica. If you close your eyes and imagine what a genuine “Eco-Lodge” deep in the rainforest could be like, you might think of beautiful tropical gardens framing native wood Lodge rooms, open air gathering pavilions with thatched roofs and comfortable hammocks swinging in a gentle breeze, ample viewing decks for watching the toucans fly overhead and the river dance along its rapids. Good imagination! 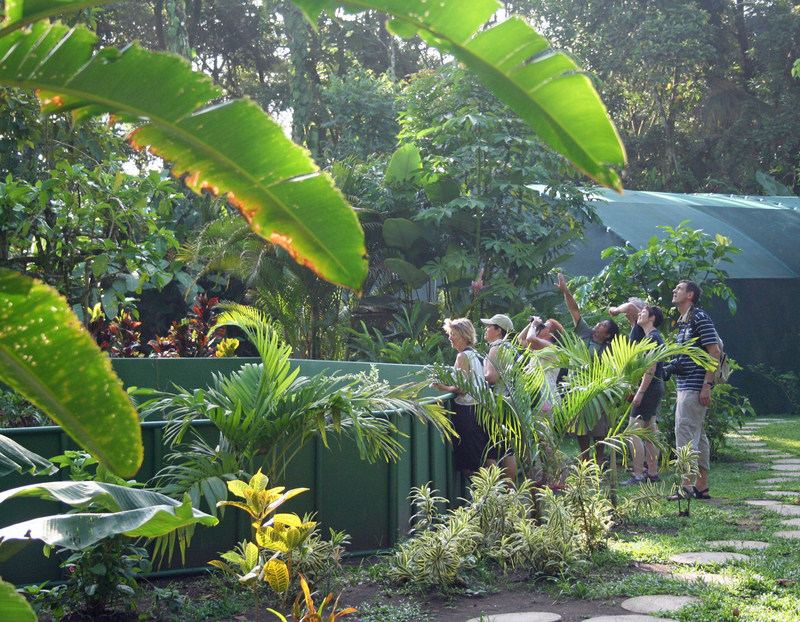 This is exactly what you will experience at our Rios Tropicales Lodge.